All over the world, people have skills and abilities they’re excited to share with younger generations. But it can be difficult to pass down trades without the right tools or equipment. 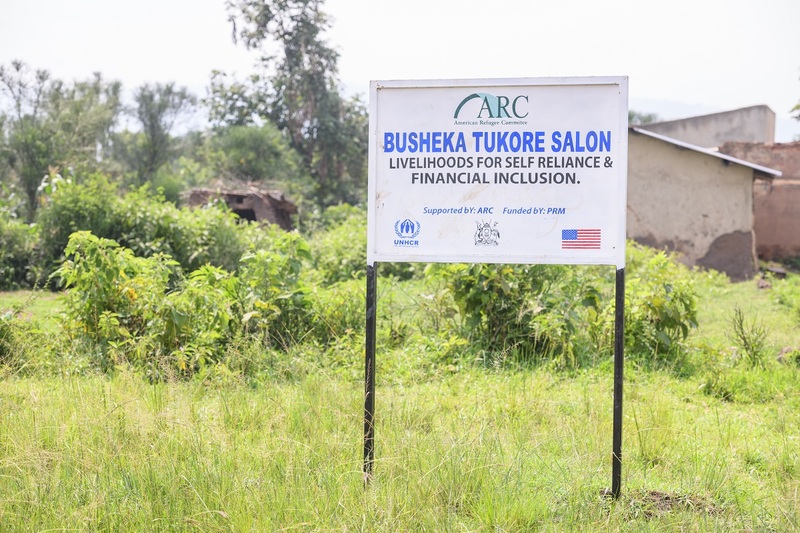 In the Oruchinga Refugee Settlement, the Busheka women’s group faced this very problem that we wanted to help tackle. 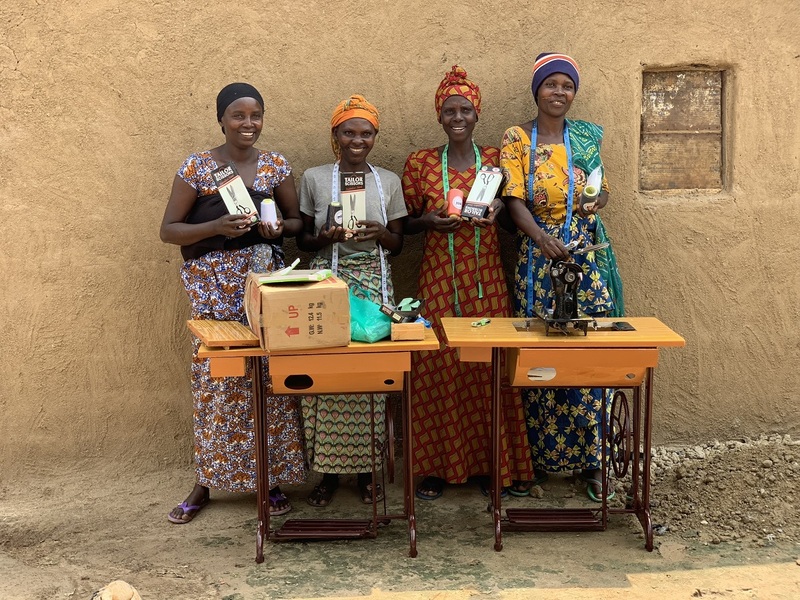 The Busheka women’s group is a collective of 35 women who believe in training girls and single mothers with skills that will help them become more self-sufficient. 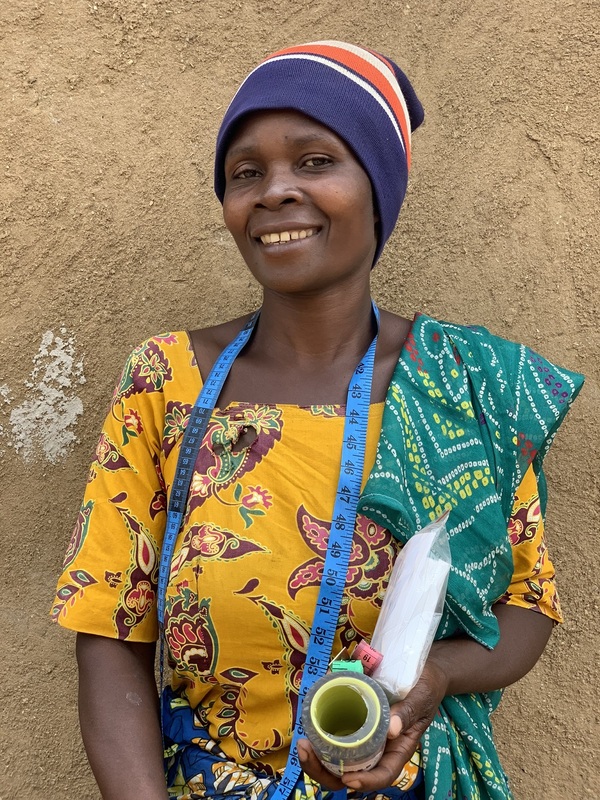 One skill that many women want to teach is sewing and tailoring. But despite it being such a large group, the women only had three machines to work with and train on. To fix this, we got them another five machines and a number of sewing machine accessories: thread, needles, scissors, measuring tape and more.